Now that it’s officially spring, it’s time to get back to mowing your grass. It doesn’t sound so complicated, but there are some grass cutting tips to make the process even easier on you and your lawn. 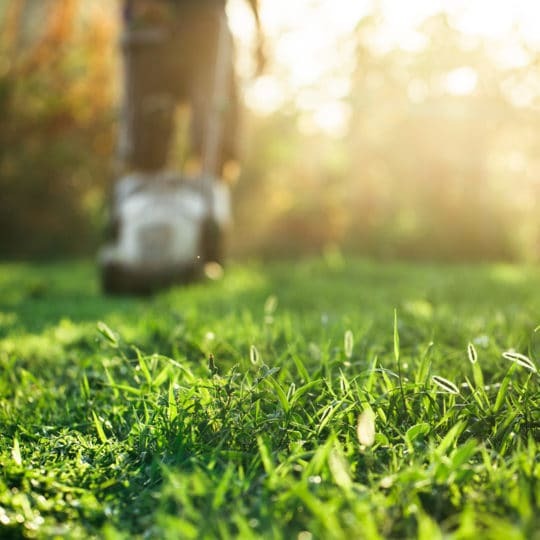 No matter where you live or what type of grass you have, there are several things to keep in mind when it comes to mowing. Sharpen mower blades. Inspect your lawn mower and make sure the blades are sharp. This makes it easier to make quick, clean cuts the first time—limiting your need for multiple passes and preventing broken blades that could lead to disease. Fill up the tank. Before you start to cut, make sure there’s enough fuel to cut the entire yard. You’ll save time by not having to stop and fill up later, and you won’t have to deal with a hot engine. Timing is everything. Mowing causes enough stress on the grass. Make it easier on your lawn by waiting until it’s cool outside—typically in the morning or evening. This helps to keep moisture near the roots where it’s needed most. The evening is a better time since the lawn will have the cooler, overnight hours to heal. Caution: wet grass. Don’t mow wet grass. This is for your own safety and the lawn’s health. Remove debris and obstacles. Make it easy on yourself and your mower by clearing the lawn of rocks, sticks, toys, and other materials that can dull and damage the blades. Cut a little off the top. 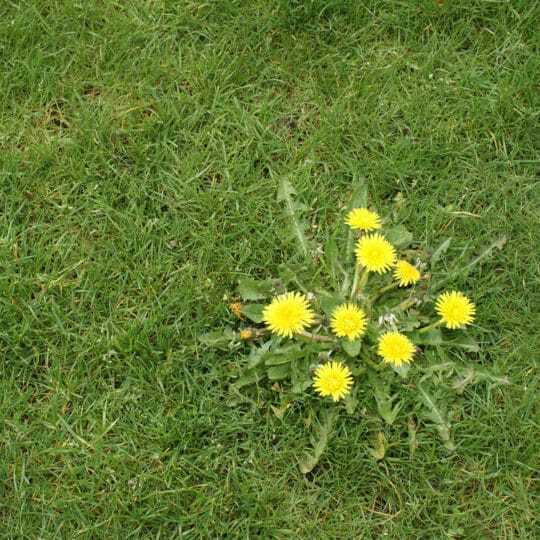 Cutting more than one-third of the grass blades at a time can damage the lawn. 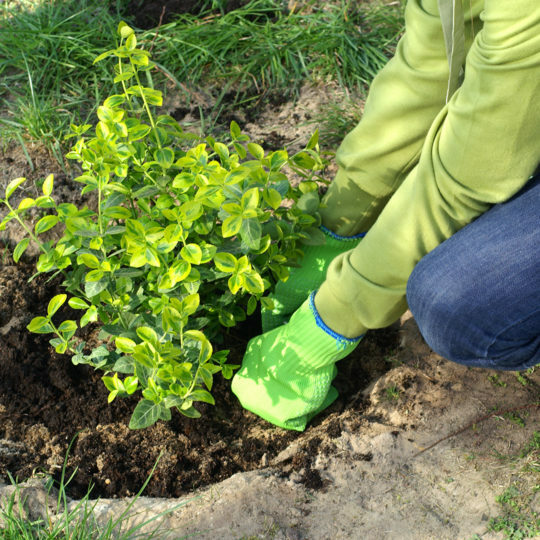 Longer blades also help shade the ground, which helps prevent weeds. Grass growing in the shade competes with the roots of the shading tree or shrubs, so keeping the grass long gives it a fighting chance. A change of pattern is good. Try not to fall into the same route and routine when mowing the lawn. 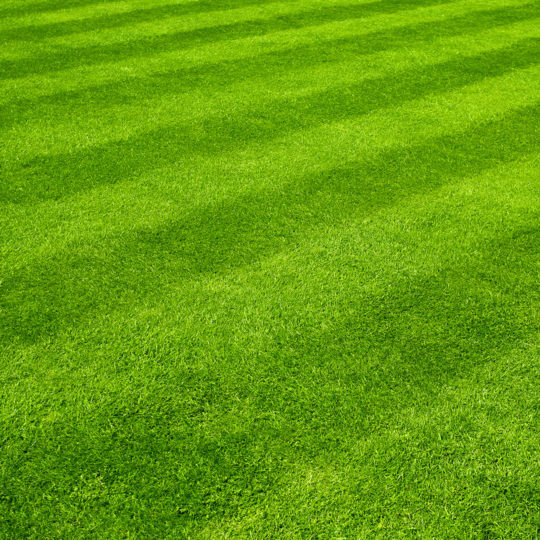 Switch up where you start and the mowing pattern—vertical, horizontal, or diagonal lines. However, if you have to mow on a hill, never go directly up and down. Side to side across a hill works better on larger slopes. No bag needed. Leave the grass clippings where they lay. It acts as an organic fertilizer that returns nitrogen and other nutrients to the soil. 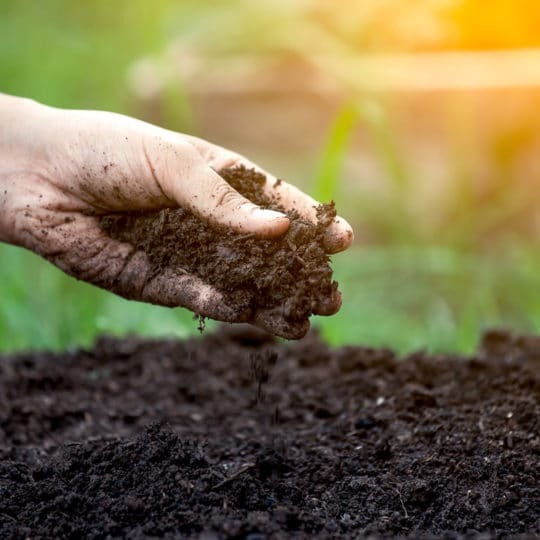 Landscaping companies should already be aware of these tips, but you can help by scheduling the service at the time that works best for your lawn. There are other tips for grass cutting depending on the type of grass you have. Contact Cardinal Lawns to talk about other ways to help keep your lawn healthy this year.